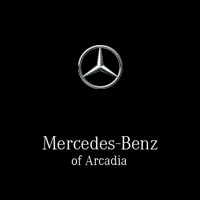 When you bring your Mercedes-Benz to Arcadia you get more than basic service. You can depend on Authorized dealers to be equipped with the latest diagnostic technology and training from Mercedes-Benz. You will be confident in our commitment to your satisfaction. Our factory certified technicians are trained to use the latest techniques, technology, and tools. Your service team at Rusnak/Arcadia is dedicated to keeping your vehicle running safely and efficiently. When you choose to bring your Mercedes-Benz to an authorized dealer for service, you decide to give it an excellent treatment.